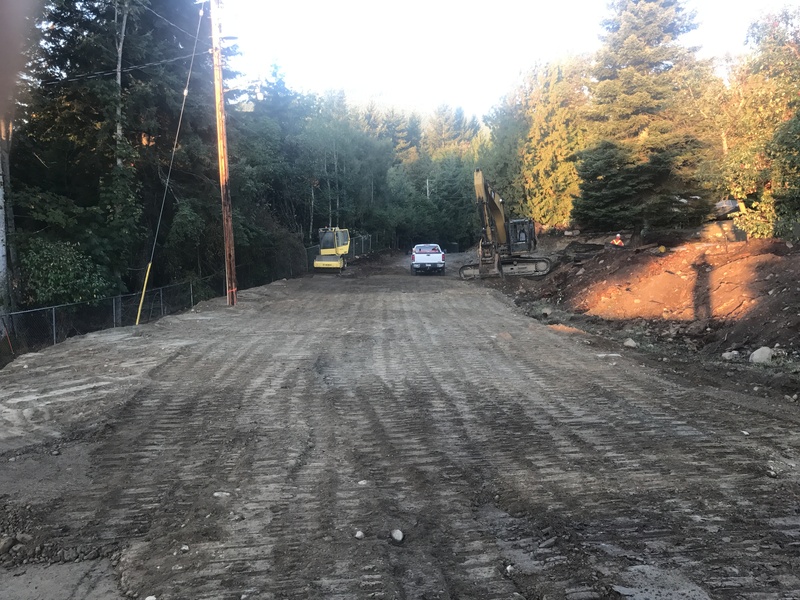 Road building is something we love to do. 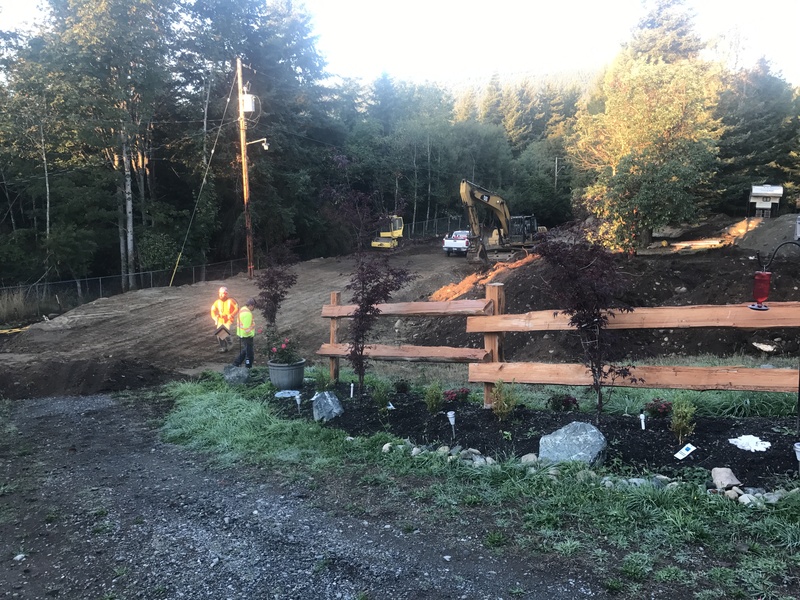 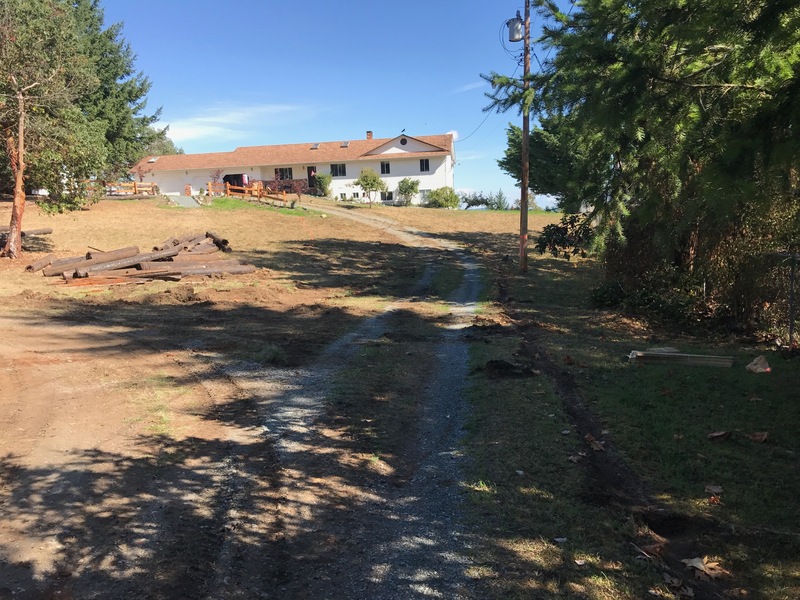 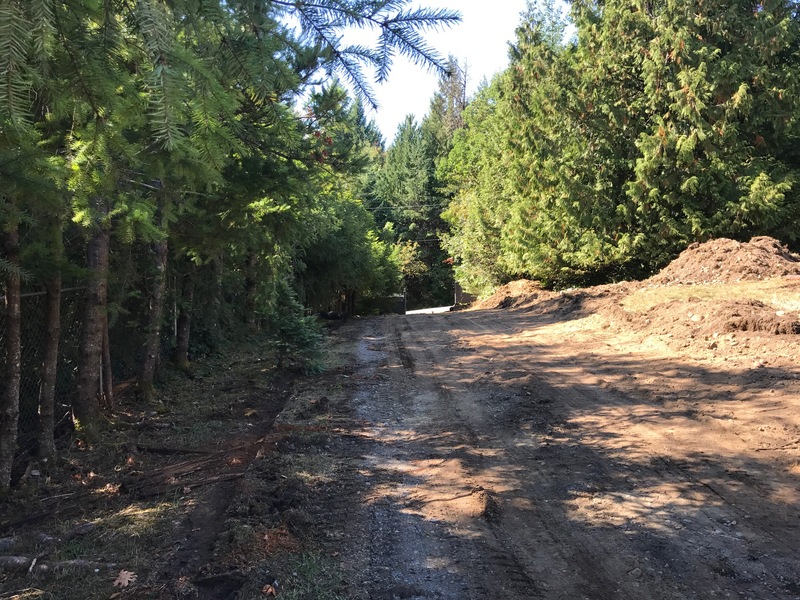 This road was up and down 12 feet in elevation but we built a smooth grade 600 feet long from the gate to the house so that it could be accessed in all weather. 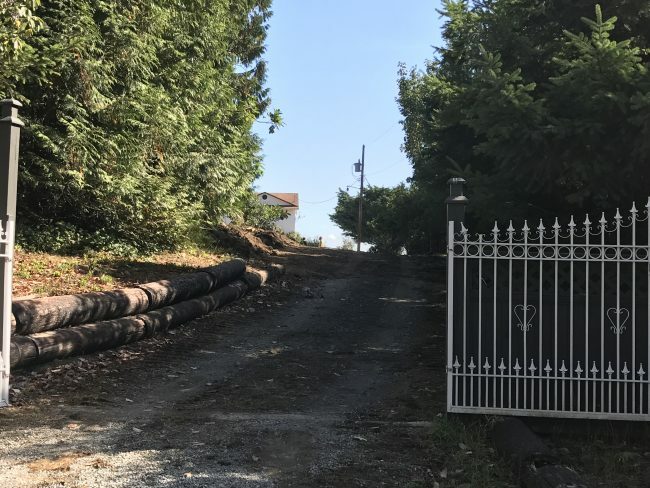 Hundreds of loads of earth moving was carried out to finish this project.